Lawyers have reputations. For better or worse, this reality will have a major influence on the outcome of your case. 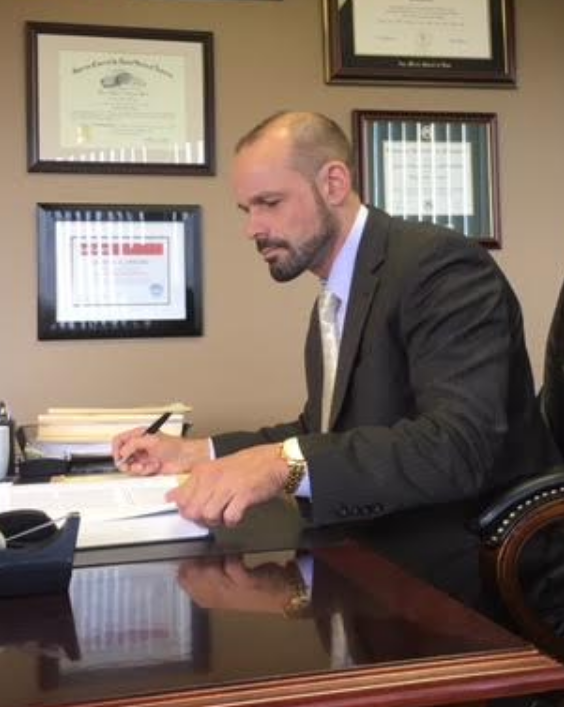 Very often, the facts of each case do not matter as much as the caliber of your attorney. Many other subtle factors will play out in your case when it comes to your personal freedom. It may not seem fair, but it is a reality of the legal system that I experience first-hand on a regular basis. Judges and prosecutors get to know the defense lawyers in the local community. They also learn alot about the attorneys by the type of clients they represent. There are many criminal lawyers that scour the market looking for all possible clients. These lawyers are only concerned with making money for their law firms. It is quite the norm in criminal law. If I continually bring in bad people without guilt or remorse, the judges and prosecutors I see on a regular basis will discover this and be hesitant to give me the desired outcome my clients need. It is sad but true - your freedom is often tied directly to the credibility and stature of the attorney you hire.